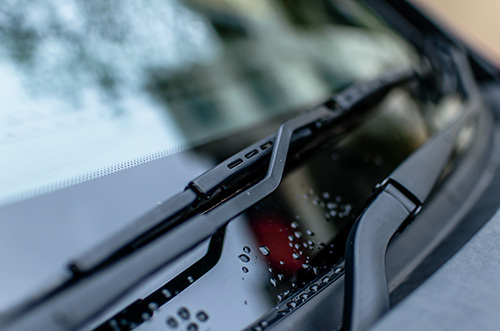 Wiper blades may not be the most exciting topic for most car owners – but they are pretty important. 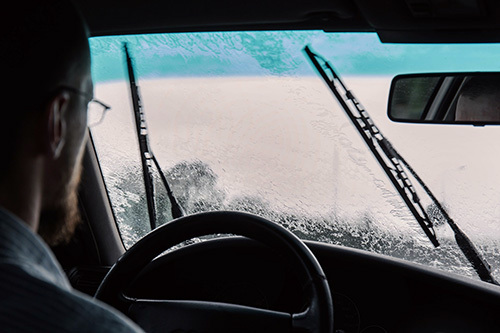 Most of us have had an experience when a sudden snow or rain storm hits while we're driving; then when we turn on the wipers – nothing but streaks. This can be especially disconcerting at night when the glare of on-coming headlights distorts your vision. Simple answer: change your wiper blades BEFORE they fail. Check them out every couple of months just to see how they are working. Of course, the more you use your wipers, the sooner they'll wear out. Areas with lots of storms or those who drive a lot in Washington where there are bugs and road grime will use their blades more. But even when you're not using your blades, they are exposed to sunlight, ozone, soap and extreme hot and cold Washington temperatures which lead to deterioration. Your blades can just rot away and fall apart before you need them. Of course, using your wipers when the blades are torn can lead to scratches in your windshield. Redmond residents don't want to risk windshield replacement over the cost of a couple of wiper blades. Now let's talk about wiper blade upgrades. You can upgrade both the design and the wiper material. Let's start with the material. Traditional black rubber blades do a great job of clearing your windshield when they are new. Over time, all of the conditions mentioned above damage them and degrade their performance. Silicone blades are far less affected by environmental conditions and will simply perform better for a longer time. While you're at it, make sure you have plenty of windshield washer solvent (use a winter formulation when Redmond temps drop below freezing) and that your washer nozzles are working well. 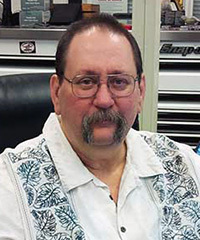 Talk with your friendly and knowledgeable Luke's Automotive service advisor about upgrading your wiper blades.